The word may lie - but not the eye. Modernity in Polish photography 1918-1939. 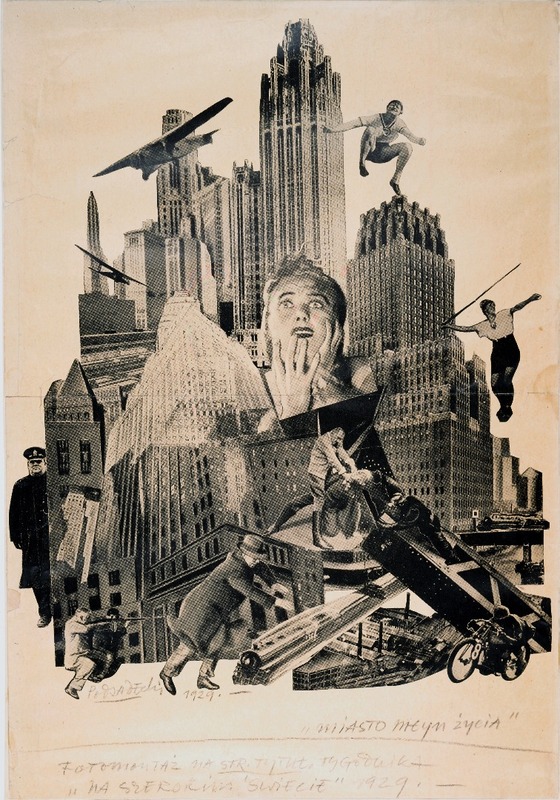 The exhibition features photography through the lens of the Polish avant-garde. Photography was seen as an innovation, and a perfect way to express modern ideas. In the age of the avant-garde, modernity was identified mostly with technological progress, urbanization, industrialization, urban culture and factory work. It was seen as a new way to experience and depict reality. During the interwar period in Poland, photography was based primarily on experimentation. Finding alternative techniques and achieving surprising shots was considered part of a photographer's philosophy. The results varied between abstract photography, photomontage, innovative composition, perspective and framing, as well as photography created without the use of a camera. These artistic tendencies found their way into popular magazines and illustration. This new way of approaching photography and a variety of modern techniques were supposed to not only help the viewer overcome the challenges that come with living in the modern world, but also to create a new language in which these rapidly changing times could be properly expressed. This language is still used today, and keeps fascinating new generations of photographers with its adequacy and its intriguing form. 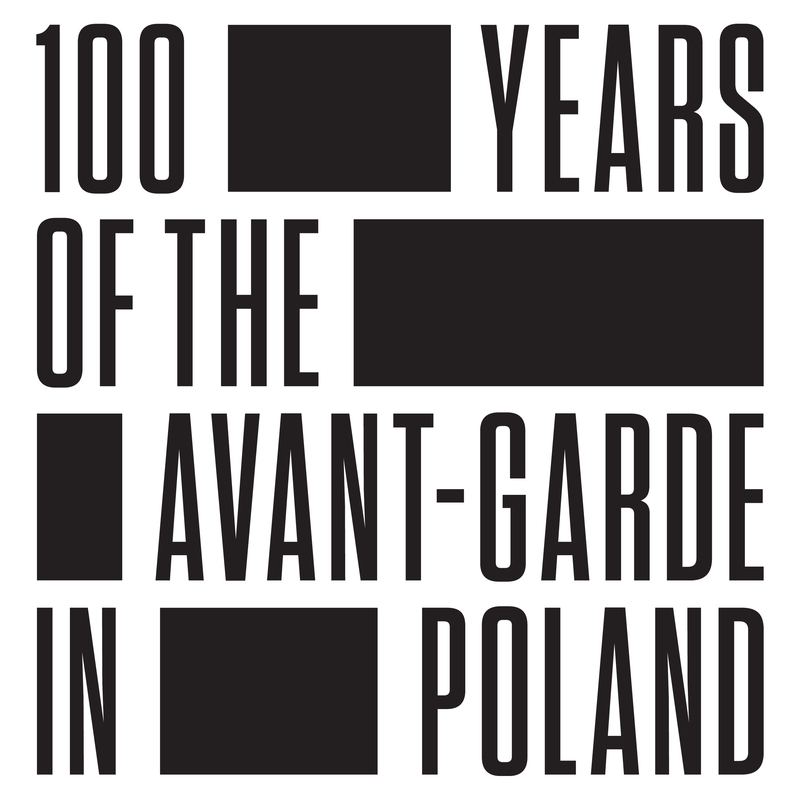 The exhibit includes artwork created by members of the avant-garde (Jan Maria Brzeski, Kazimierz Podsadecki, Stefan Themerson), which are considered a separate phenomenon in Poland, as well as compositions by Polish photographers experimenting with new forms of expression (such as Jan Neuman, Witold Romer and Krystyna Gorazdowska). The project is accompanied by an exhibition devoted to Polish typography of the interwar period, situated in the Jerke Museum in Recklinghausen, Germany.